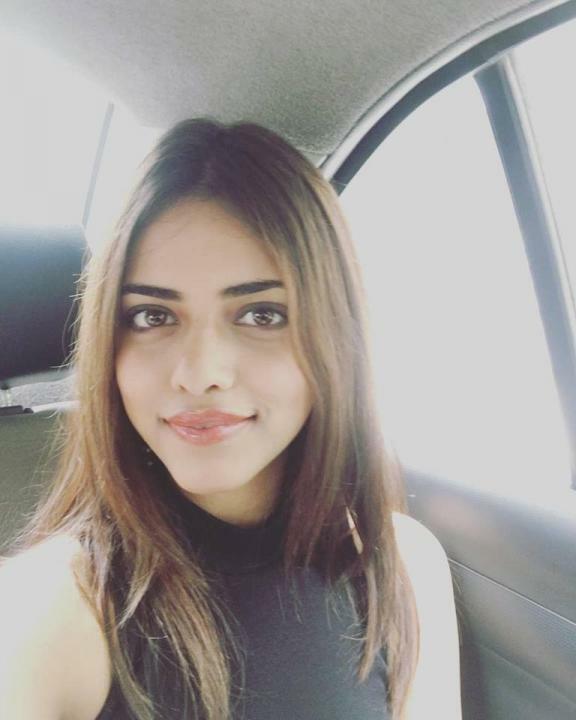 Priyadarshini Chatterjee is an Indian model. She was born on September 5, 1996, in Dhubri, Assam, India. She is also a beauty pageant titleholder who was crowned Femina Miss India World in 2016. 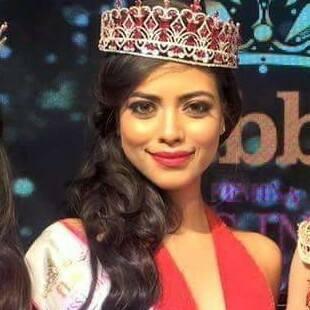 She is the first northeast Indian to represent India at Miss World. She made it to the top 20 (semifinalist) and also top-5 in Beauty with a Purpose. 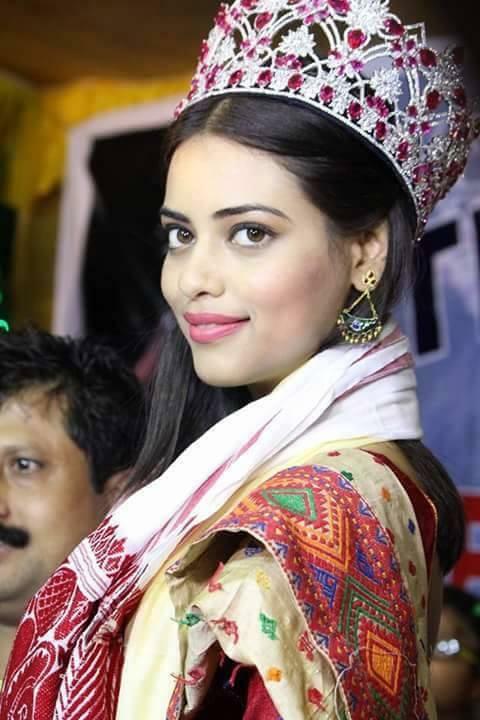 Priyadarshini was born and brought up in a Bengali family in Dhubri, Assam. She completed her schooling in Maria’s Public School in Guwahati and moved to New Delhi to pursue higher studies.